Let’s be honest, when was the last time you heard “Volvo” and “performance” in the same sentence? If you’re like most people: never. Credit where it’s due, the Swedes know a thing or two about safety, but making the drive exciting is not their forte. 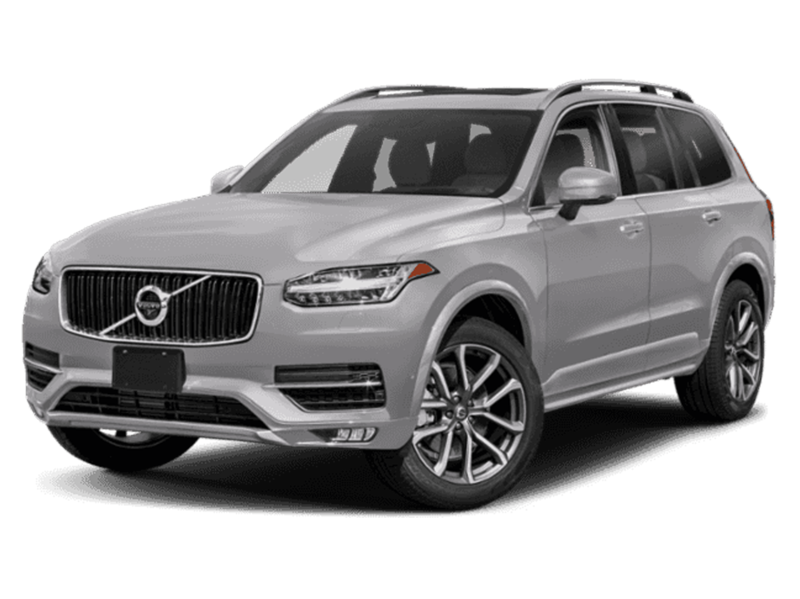 The XC90’s pitiful 250 hp 2.0 liter turbocharged 4-cylinder is about as inspiring as waiting in line at the post office– and chances are if you’re considering a BMW, you actually value the experience of driving. 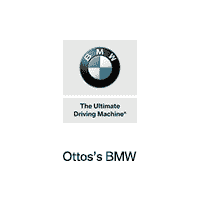 With a TwinPower Turbo inline 6-cylinder, 335 German horsepower, and 5.3 second 0-60 time, the 2019 X5 delivers all the performance you expect out of a BMW. The XC90 and the X5 were both designed with practicality being among the top consideration, so the vehicles could trade punches all day. 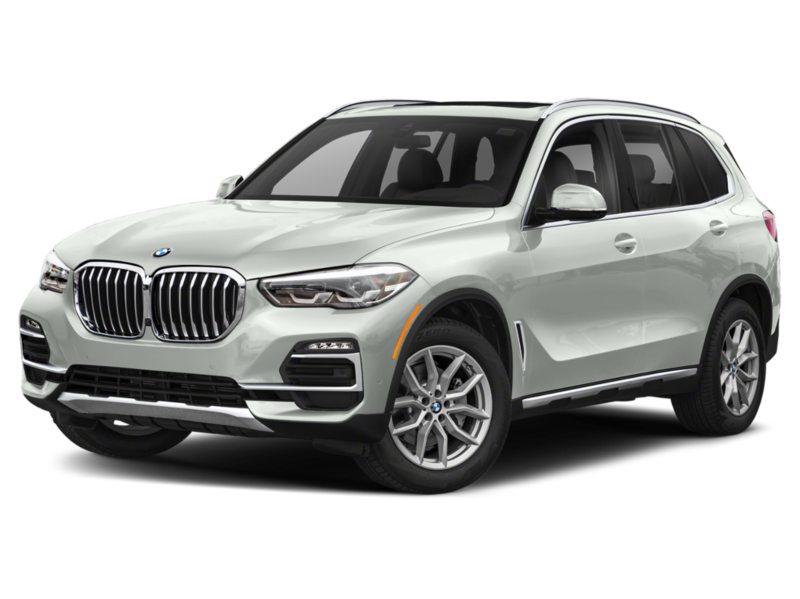 The X5 does have an advantage in the technology department thanks to the 2019 design overhaul. The XC90 hasn’t been refreshed since 2016, so the interface is a bit outdated–it’s like buying a sixth generation iPhone. On paper, the XC90’s standard seating for 7 may look attractive, but that beauty is only skin deep. Numerous reviews have complained about the upholstery in the rear of the XC90 being terribly cheap and uncomfortable. 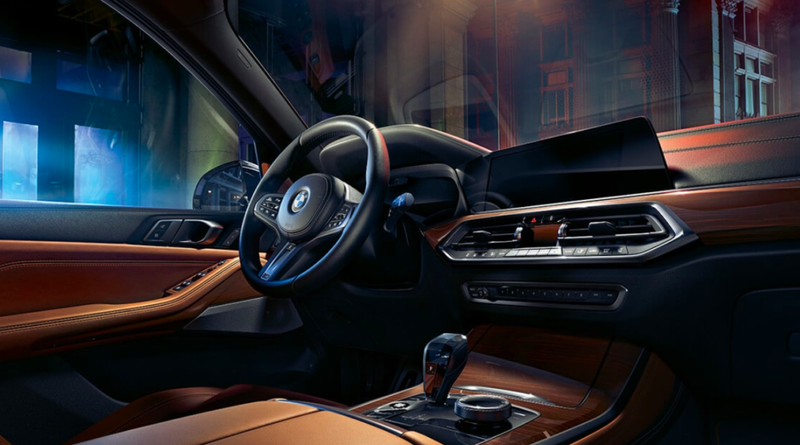 The X5 on the other hand, may come standard with 5 seats (available 3rd row to seat 7), but the interior quality is superb all the way through–allowing you to seat the mother-in-law in the back with confidence.